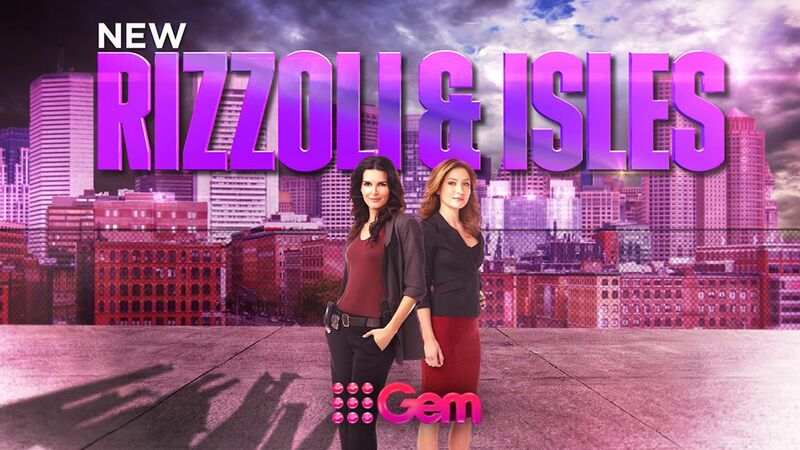 Rizzoli & Isles follows Boston detective Jane Rizzoli (Angie Harmon) and medical examiner Maura Isles (Sasha Alexander). They are complete opposites who share good chemistry and a strong working relationship that helps them solve some of Boston’s most notorious crimes. This crime drama is based on the mystery novels by Tess Gerritsen. Other stars of the series include Lorraine Bracco as Angela, Jane’s demanding and intrusive mother; Lee Thompson Young as Detective Barry Frost; Bruce McGill as seasoned Detective Vince Korsak; and Jordan Bridges as Jane&apos;s brother, Frankie Jr, a patrol cop who hopes one day to become a detective.